Bukhoor is the name given to wood chips soaked in fragrant oils. These are burned in incense burners to perfume the home and clothing specifically on special occasions. 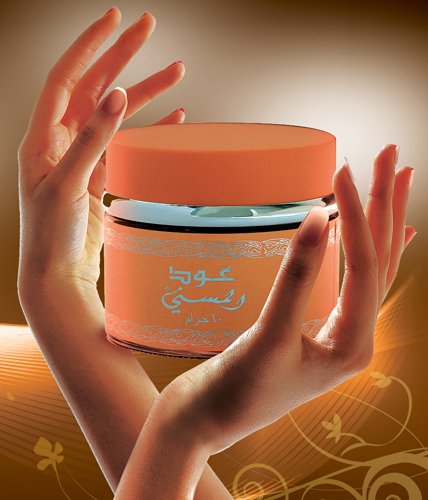 A creation with care from Al Nabeel Perfumes. A beautiful smelling popular Oudh, gentle to burn and slow to release. Designed to be burned on hot coal (in an appropriate burner) or electric burner. Take a piece of charcoal and heat a corner of it with a small flame such as lighter for about 60 seconds until it becomes red hot. Place the piece of coal in incense burner Sit back and relax as the beautiful fragrance fills the room. Thank you for considering our products.